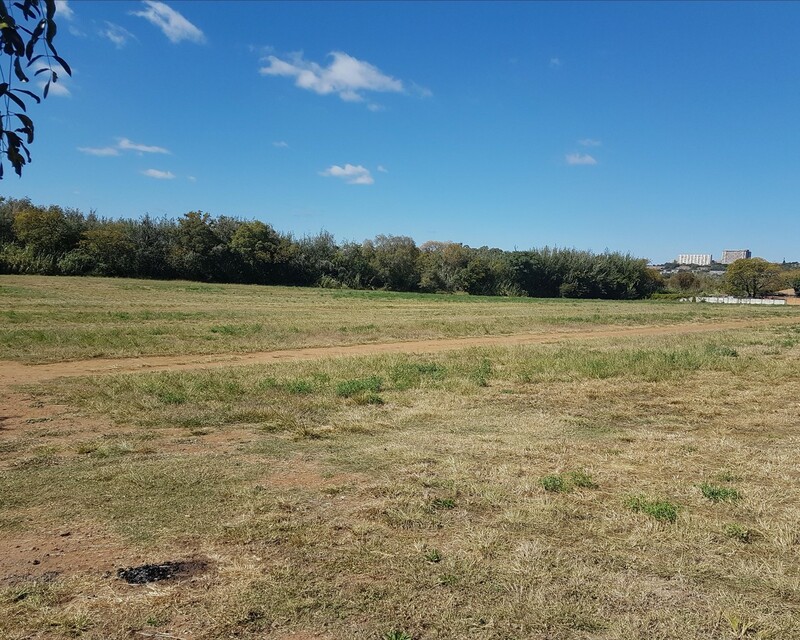 Sign up and receive Property Email Alerts of Vacant Land for sale in Silverton, Pretoria East. THIS IS FOR THE INVESTOR WHO WANTS TO DEVELOP IN SILVERTON! Already zoned for : Residential 2,864ha and Special residential 1,236 ha, other 0,23ha. CALL TODAY, THIS ONE WILL NOT STAY LONG IN THE MARKET!!! Sign-up and receive Property Email Alerts of Vacant Land for sale in Silverton, Pretoria East.